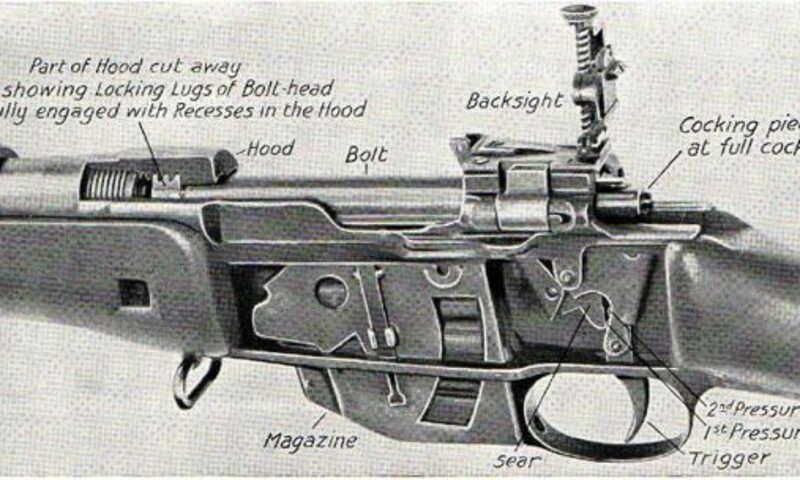 Canadian Historical Arms Society – Founded in 1967. Based in Edmonton, Alberta. On all of our pages, you will find underlined sections. Clicking on these underlined words will take you to attached links. 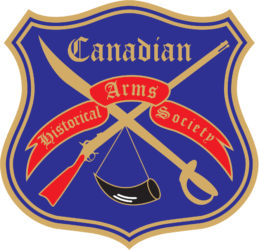 The Canadian Historical Arms Society was founded in 1967 by a group of individuals interested in the collection, preservation, and application of all categories of arms, from bayonet and Samurai swords, antique and modern military arms and accoutrements to black powder muzzle-loaders. Today CHAS members are of diverse ages, backgrounds, and ethnicities. Club members include everyone from students, homemakers, farmers and Armed Forces members to realtors, teachers, doctors and accountants. CHAS undertakes a wide variety of activities throughout the year. In addition to hosting monthly meetings, hosting a web site, and supporting a number of local charities, the club provides access to both indoor and outdoor ranges for its members to encourage active participation in shooting sports. CHAS owns the Genesee outdoor range southwest of Edmonton which is one of the best outdoor shooting facilities in the region. The club also hosts a number of shooting leagues and events at the range. And a fun time for all!